We are located on the Athy Educational Campus, Tomard, Monasterevin Road, Athy, Co. Kildare. 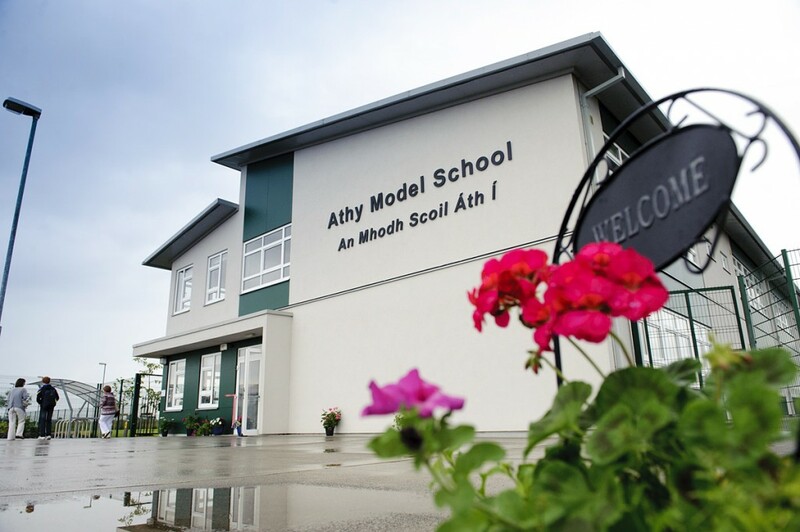 Athy Model School is a co-educational primary school with classes from Junior Infants to 6th class. We have been in our new school since August 2011, having previously been located in the old Model School building on the Dublin Road, which was established in 1851. Please feel free to browse through the tabs at the top of this page to learn more about us.